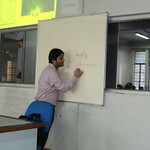 Abhikalan, The Society of Computer Science conducted a workshop on “Embroid” on 25 October, 2016. 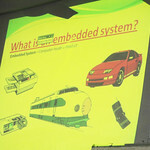 Embroid is combination of Embedded System & Android. 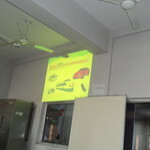 With Embroid technology, you can connect your home appliances such as fridge, AC with smart phones. 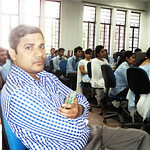 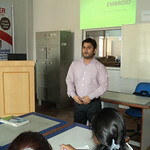 Mr. Nitish Bhardwaj from Ducat, Noida delivered this workshop on Emborid. 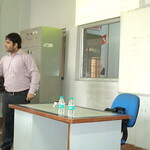 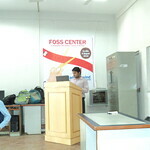 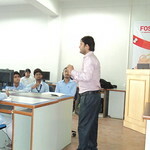 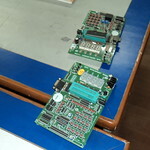 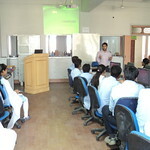 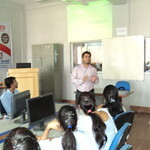 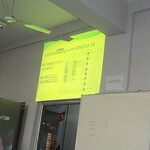 He also discussed various basic concepts about Microprocessor, Microcontroller and use of relay. 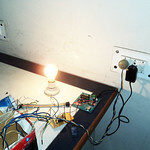 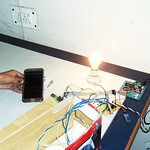 Mr. Nitish also gave so many project ideas on automation using Arduino, Raspberry Pi and demonstrated a live project on “Automation of Home Appliances with Android” to the students. 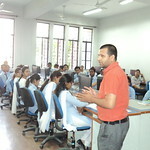 Final year students asked so many questions about their projects.